I’m a big fab of epilating, especially during Summer when it makes general hair removal that bit less of a chore as when done regularly reduces hair re-growth (and makes that re-growth softer). I’ve been using a Braun Epilator since last year and really like it so when offered the chance to host a custom video on my site with tips from Nichola Joss, Braun Beauty Ambassador I thought it was a great idea – plus I get the chance to offer you guys the chance to win your own epilator so you can try it at home! So without further ado – take a little look at this video, where Nichola answers a series of beauty questions I put forward to her – I’m hoping some of them might be helpful for summer beauty. Especially if you’re considering trying epilation, but not sure about doing it in the best/least painful way! I know that as far as hair removal goes, epilating is probably up there as one of the most intimidating and the one that there are lots of questions about. So I’m hoping the video will be helpful if you have your own questions…and then you can enter to win one of the amazing Braun Epilators. What length of hair is best for epilating? Include details for how I can contact you if you win. PR sample received. Prize provided by PR. 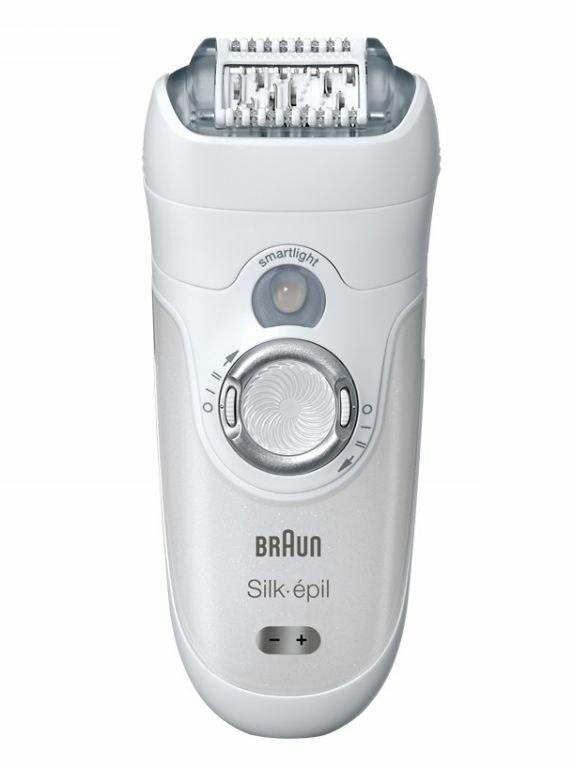 I would love to win this Epilator,it is best to use it on short hair. 1/2 a millemetre, following on bloglovin! The length of hair best for epilating is half a millimeter. I’ve always wanted to try epilation! “as short as half a mm” I think I heard that right anyway! Great competition, so many of us are scared of epilating so it would be nice to be able to try it without wasting loads of money. its best to use on short hair, up to 1/2 mm. Following your lovely blog! And suscribed by email too! It can be used right down to 0.5mm long, which is actually pretty awesome when you think about it! hair as short as 1/2 mm…. Hair must be very short for epilation, approximately half a millimetre long. I follow via Bloglovin’ and email and can be contacted on email at alicomps@aol.com. Half a millimeter… Really Short! My answer is short hair or half a mm. I follow your blog through Blogloving. you can contact me through this email babygalkitty1@gmx.com. My answer is short hair or half a mm. I follow your blog through blogloving & you can contact me by this email babygalkitty1@gmx.com.